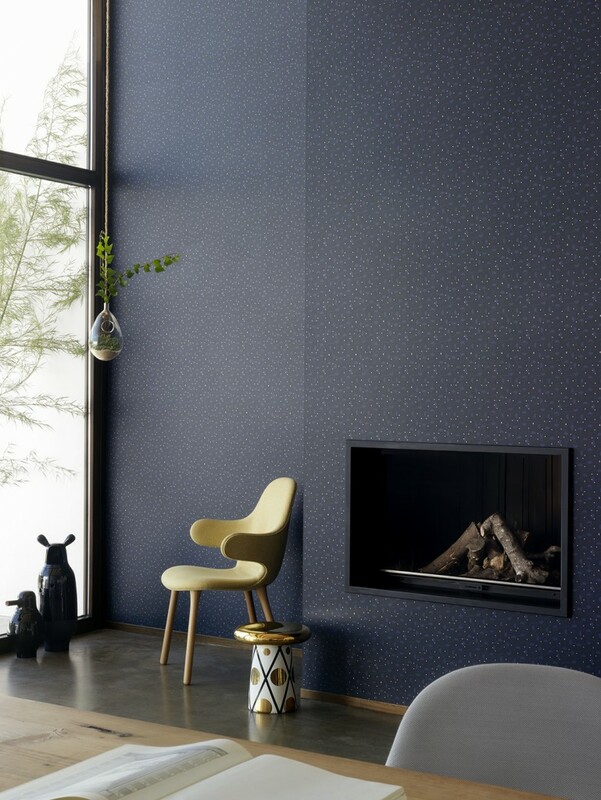 Designer Jaime Hayon and design group Front play with perception and twist traditions in their wallpaper collections for Eco Wallpaper. 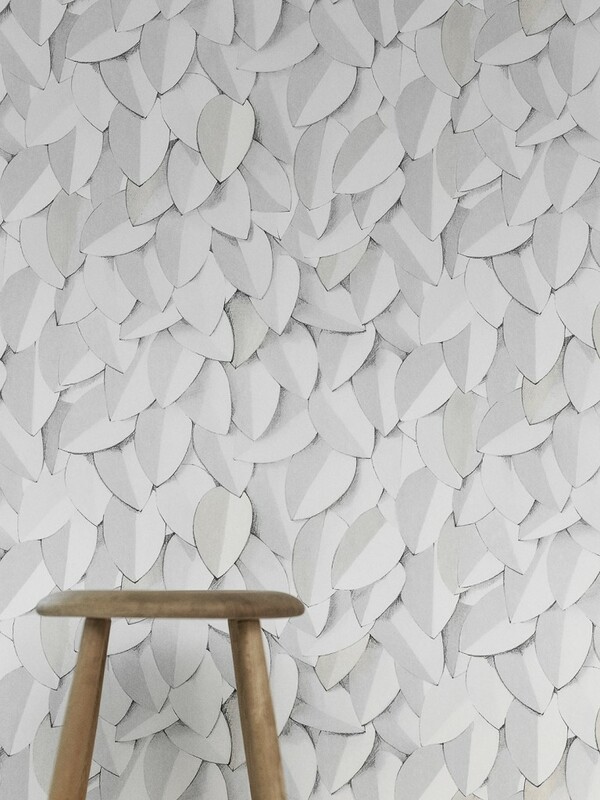 Swedish wallpaper company Eco Wallpaper has launched wallpaper collections designed by Jaime Hayon and design group Front, both known for their playful designs blurring the lines between art and design. 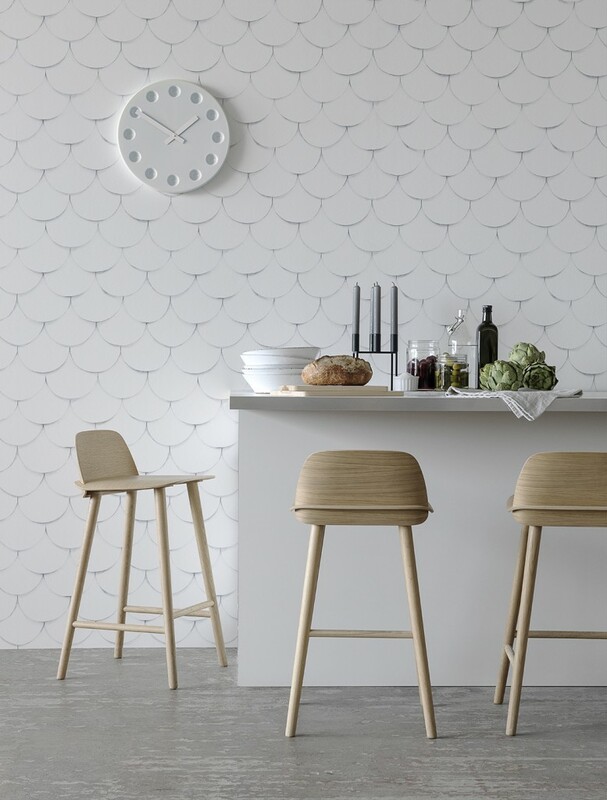 The Scandinavian design group Front, which consists of designers Charlotte von der Lancken, Sofia Lagerkvist and Anna Lindgren, explores different shadow techniques in the series of wallpapers. 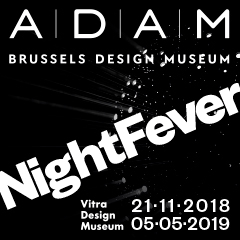 The collection is based on in-depth study of the wallpaper collection preserved at the Victoria and Albert Museum in London. 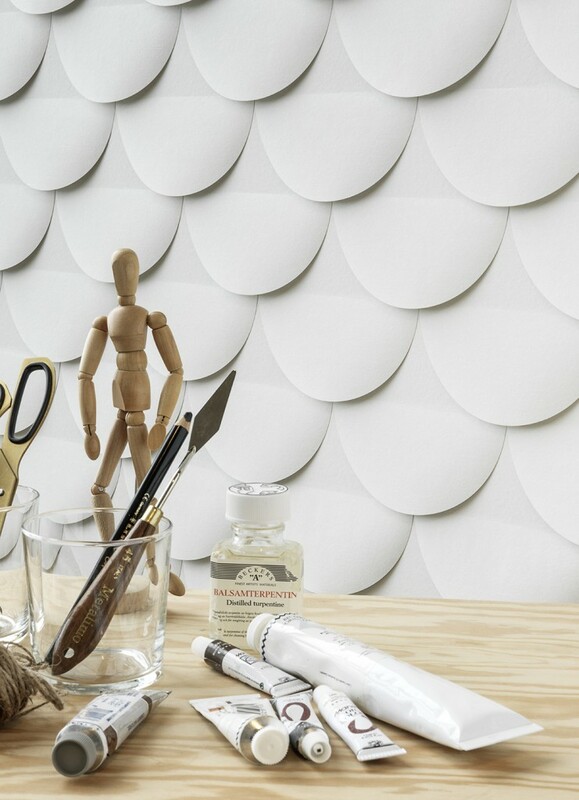 Focusing on 3D forms and drapery, the wallpapers function both as a visual and tactile interior element. “Our vision has been to give white walls structure using shadows and sketched patterns. Today, patterns are okay and different furnishing styles can exist side by side,” states Anna Lindgren. 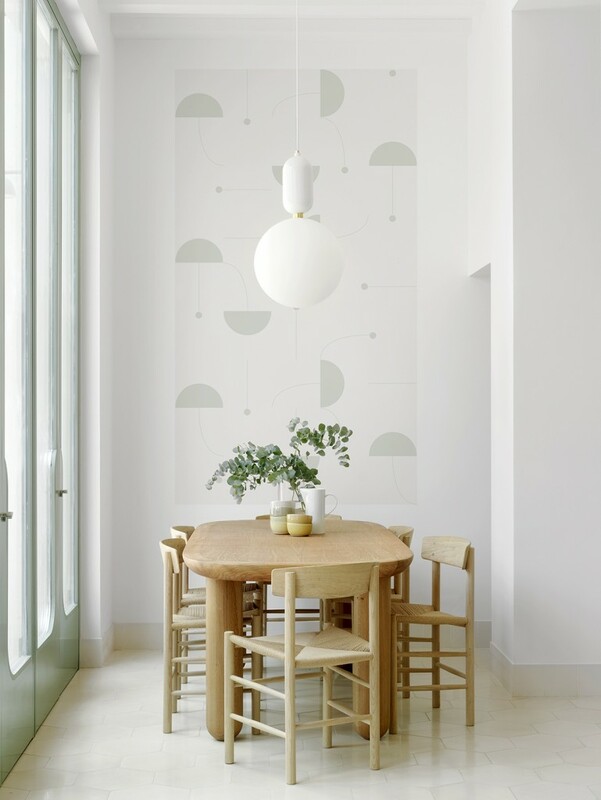 Spanish designer and artist Jaime Hayon created a series of four different patterns characterized by fundamental shapes – dots, lines and circles. 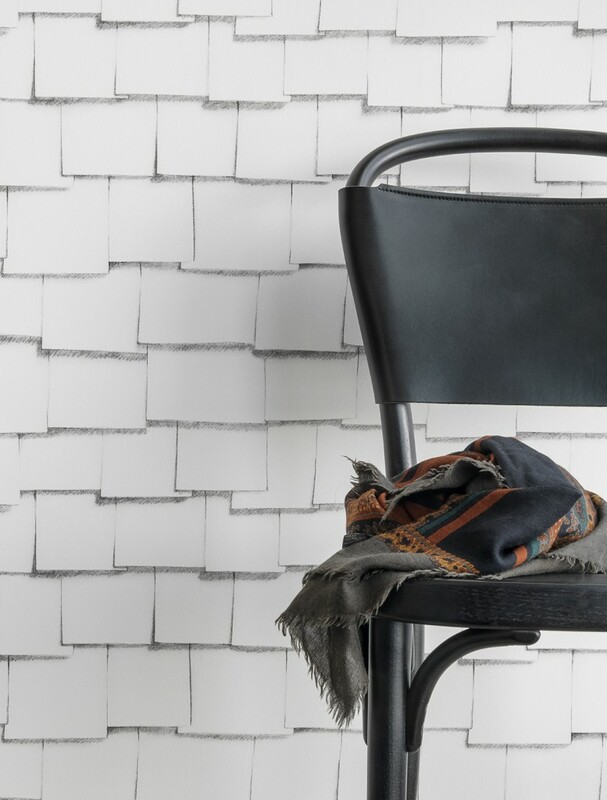 The series of wallpapers aim in creating subtle pattern and movement on the wall depending on lighting and where the wallpapers are looked at by playing with monotone colours in the patterns or delicate changes in matt or glossy printing. Front for Eco Wallpaper, 2016. 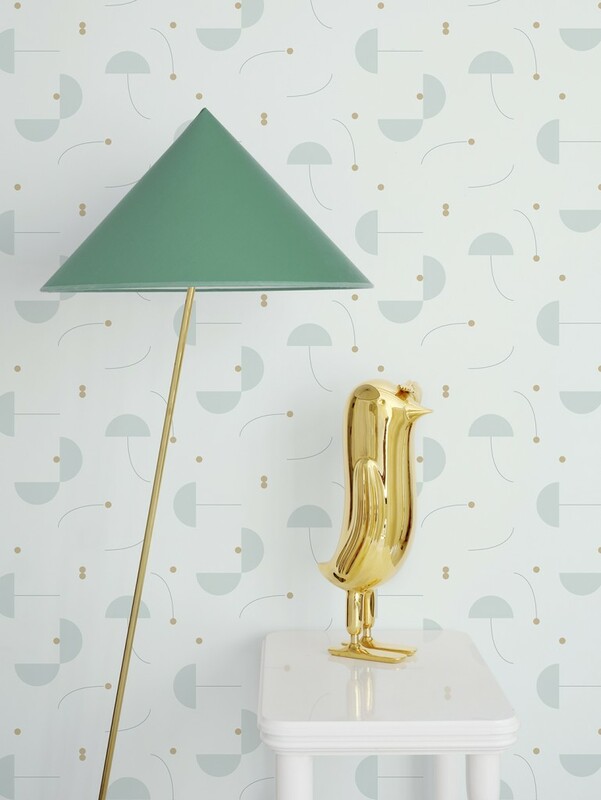 Jaime Hayon for Eco Wallpaper, 2016. Front for Eco Wallpapers, 2016.